La Maison Jolie: Ruby Woman Home by Anna Giannis - Style Lives Everywhere! Ruby Woman Home by Anna Giannis - Style Lives Everywhere! 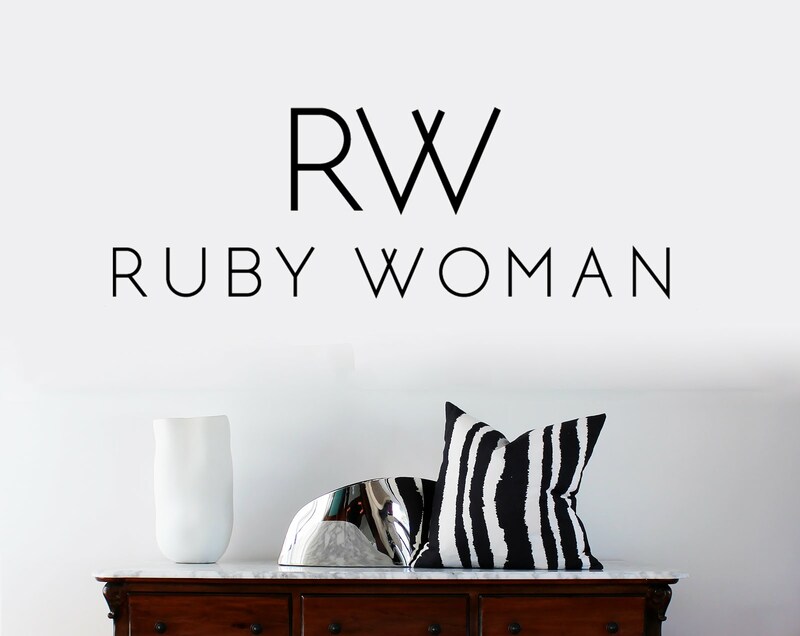 Ruby Woman Home is a luxury homewares brand, proudly made in Australia and offered in boutiques all over the world. 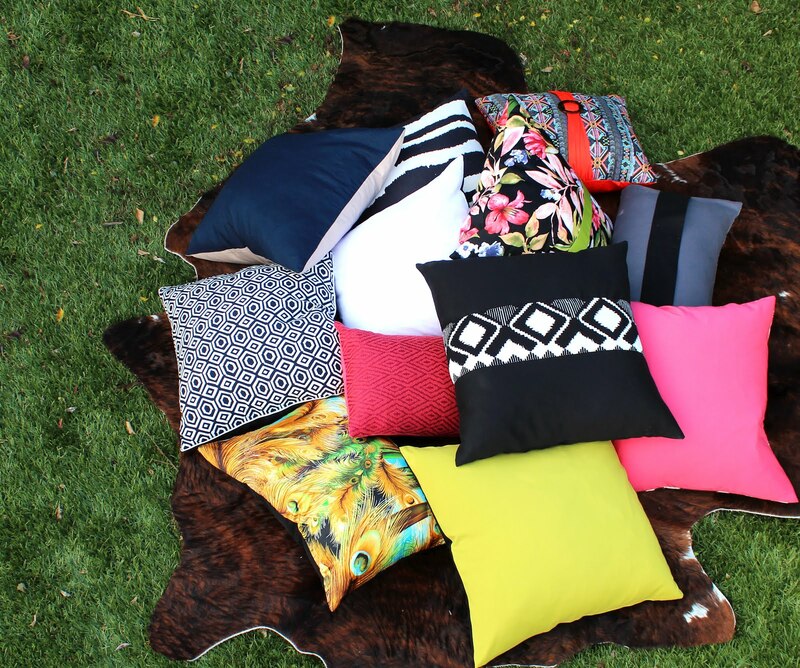 Their luxury collections consist of beautifully crafted indoor cushions, throws, table linens and an Alfresco series. 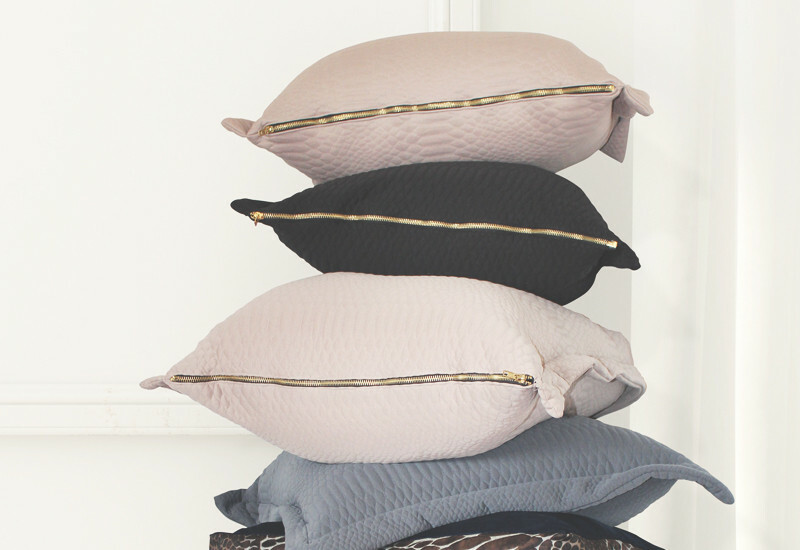 RW Home products are easily recognisable with their sophisticated style, luxurious textures and opulent colours that are designed for the discerning individual with a global lifestyle. 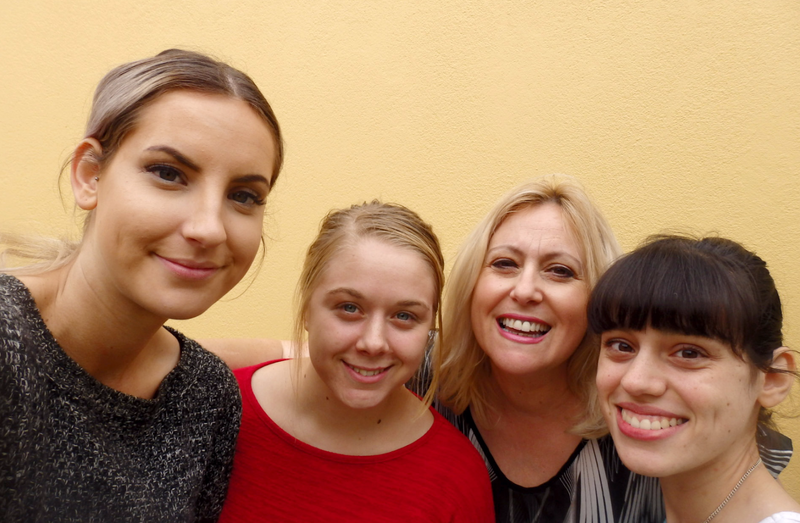 Ruby Woman Home is the brainchild of creative director Anna Giannis. 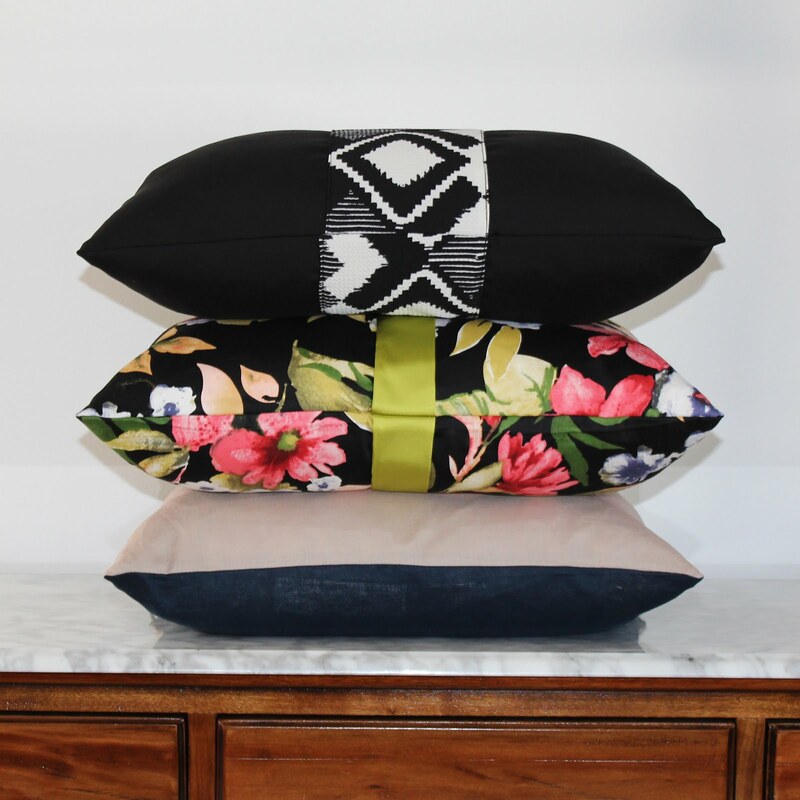 Anna is a homewares designer, an interior stylist and a self taught fashion designer. 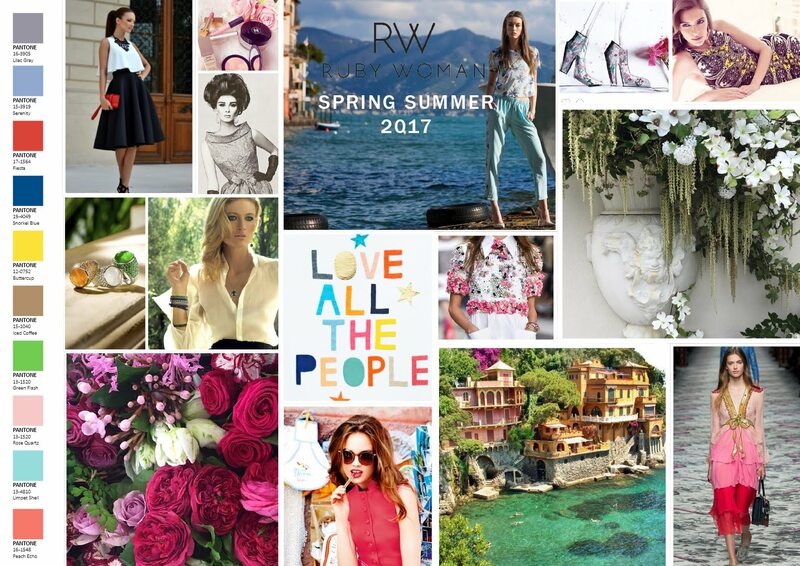 With creativity ingrained in her DNA, her brand RW Home is a culmination of over fifteen years of inspiring business and travel experiences. With an astute sense of business and boundless creativity and passion, Anna's business has taken her to exciting places. She spent many years working in New York, Dubai, Europe and in Asia and it is no surprise that she speaks business proficient Mandarin! 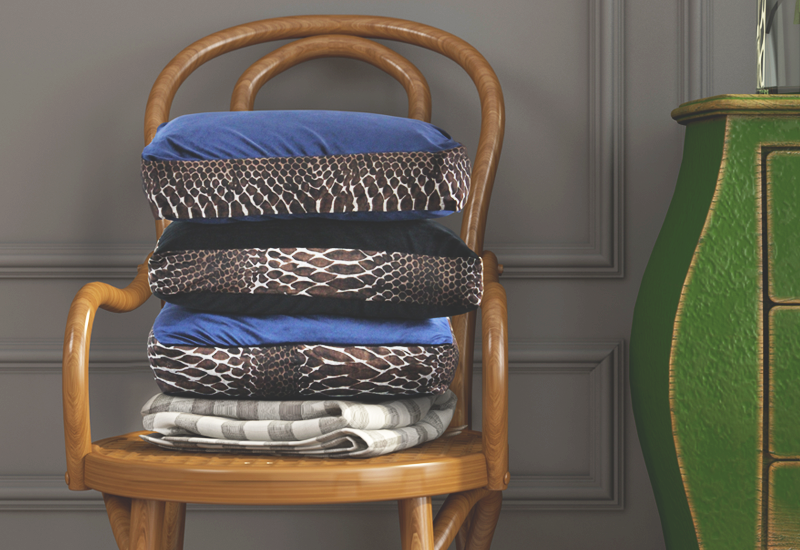 RW Home's philosophy Style Lives Everywhere is echoed in every one of it's collections. Every piece is bold and expressive and captures your attention and imagination. 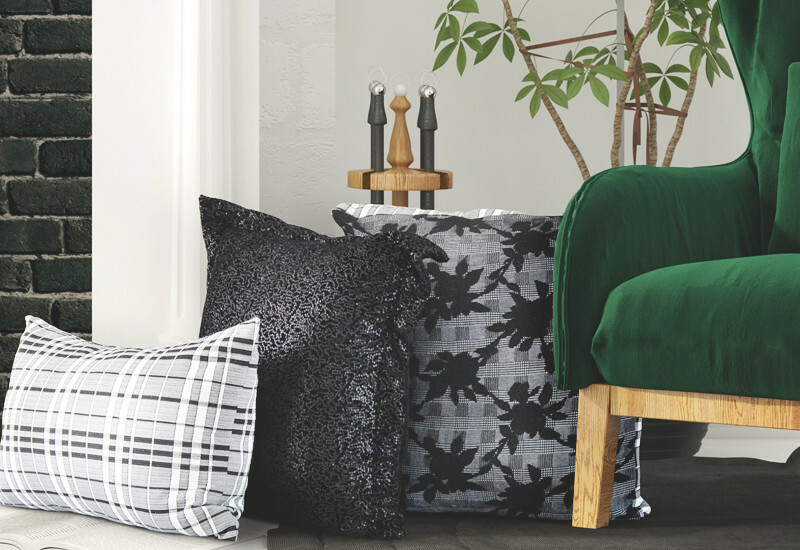 Dazzling sequins, plush velvets, chunky and luxurious hand tied tassels, vibrant colours, lavish textures, these gorgeous homewares are the perfect pieces to enhance décor and amplify the style of any interior space! 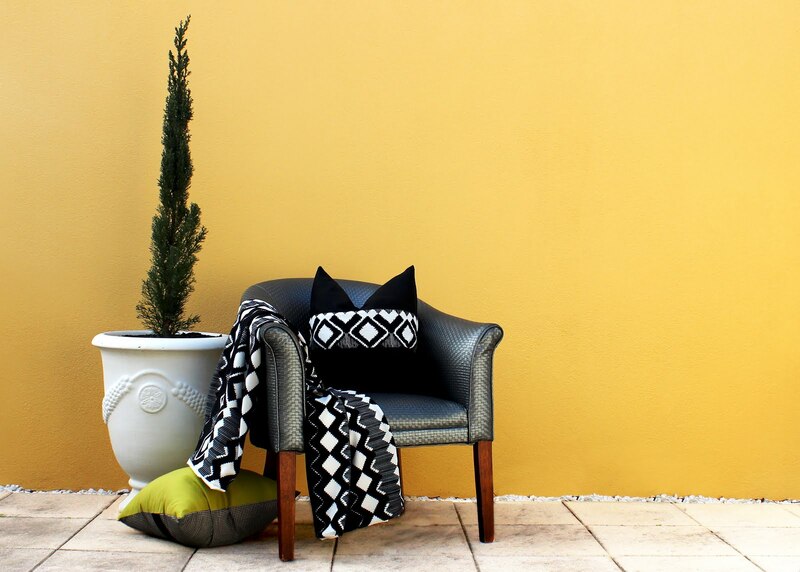 When I first came across RW Home in the lead up to the Australian Gift and Homewares Show in Sydney, I just knew that I wanted to know more about the enigmatic and creative woman behind Ruby Woman Home - Anna Giannis! Designing is in my DNA as both of my parents are creative, my father a skilled furniture maker and my mother a seamstress. I have loved fabrics and interiors ever since I can remember. I worked as a designer for many years and fell into my bedding and decorative cushion collections upon an unexpected trip to China. Since then I have been fortunate to live and work in NYC, Shanghai, Dubai and Europe. However, being in Australia grounds me and it is where home is now. What has been the inspiration behind Ruby Woman Home and your bespoke designs? I have wanted to bring together all the elements of what I have loved doing all of these years. Designing, product development and interior styling. I have been an avid traveller since I was twenty five and my ranges are often influenced by places I have visited. The ranges that I have put together are all about vibrancy and colour which is what I see everywhere. Yes, I know it has evolved over time. I look back at some of my earlier work and think to myself…was this really Me? I am very critical of my work. I would say my style is eclectic, sometimes contemporary and sometimes quirky and sometimes traditional. Somehow it all works! 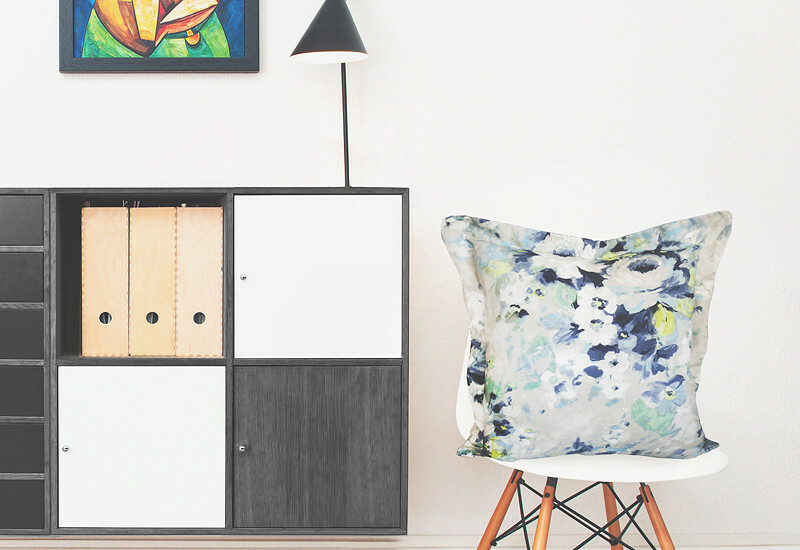 Do you have a favourite collection or design? My favourite in the current Autumn and Winter collection, the Bleeker series, which is a little masculine, sharp and elegant and can be paired back with a floral, a plain and a velvet. These favourites though do change frequently. What is a typical workday like for you? Typically my workday starts at 7:00 am checking Instagram in bed! Then in the office checking for orders, going to the work room and checking on production. Going to see stockists since sales is a crucial part of every business. By 6:00 pm my fiancée and I will have dinner together over a glass of wine. By 8:00 pm I am online checking Instagram and Facebook. I really love looking at what fashion designers around the world are doing. It also feeds my creative juices. Can you describe the design process? Inspiration and dreaming is where it all begins. Collating, drawing and assembling of ideas. Asking for strike offs, cuttings and creating a mood board to see if what is in my head also works on paper. And ofcourse constantly tweaking everything! What are you working on at the moment? At the moment I am creating an Ottoman furniture range. We haven’t done anything like this before so the prototypes take a lot of time. It is critically important that when we go into production everything is a 100%. But I am enjoying creating this new range. Gold is on its way back, which personally I love. We've have had a lot of black and brass and copper but Gold is back! 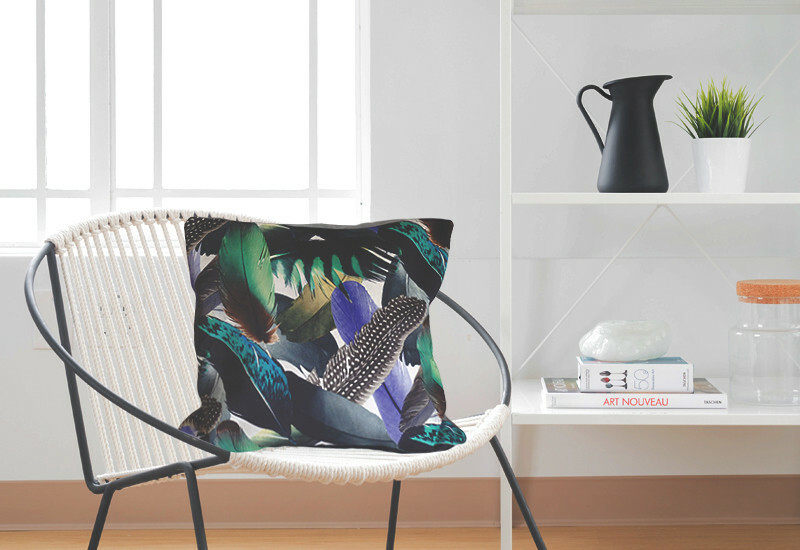 What advice can you give those seeking a career in interior styling? Follow your own style! Try not to copy trends but create your own. Experiment with different colours and different textures. Ask advise from a designer if you have one close to you for a second opinion. What 3 words describe your brand? I am a passionate Greek, I lived for years in NYC, I am Entrepreneurial! Which is your favourite room in your home and why? The Lounge room at the back of the house where it is flooded with light. It is a big space so I can play with furniture and move things around. In the early days, my fiancée was in disbelief as to how I could do all this by myself. Now he is used to it and asks me how come lately I haven’t made any changes…because I am too busy and too tired...I tell him! Where do you see Ruby Woman in five years time? In five years, I hope to be a well known brand amongst all the better homeware stores in Australia and the go to company for all property stylists and designers for homeware products. 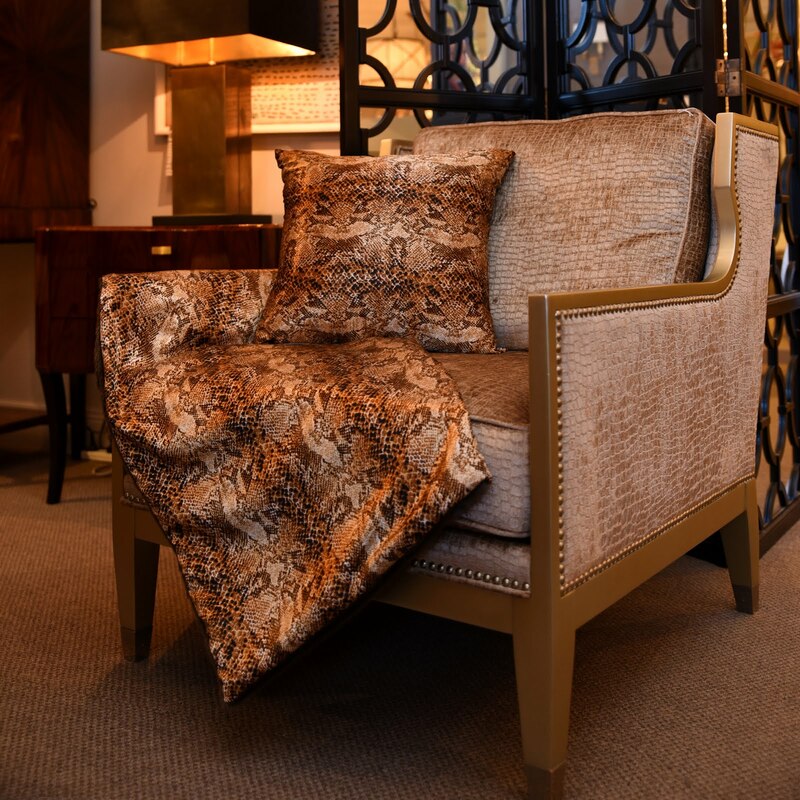 The varied assortment of fabrics used to create these exquisite homeware products that span from the softest genuine Mongolian lamb fur to sensuous velvet and tactile leather to earthy linen pieces is fascinating. 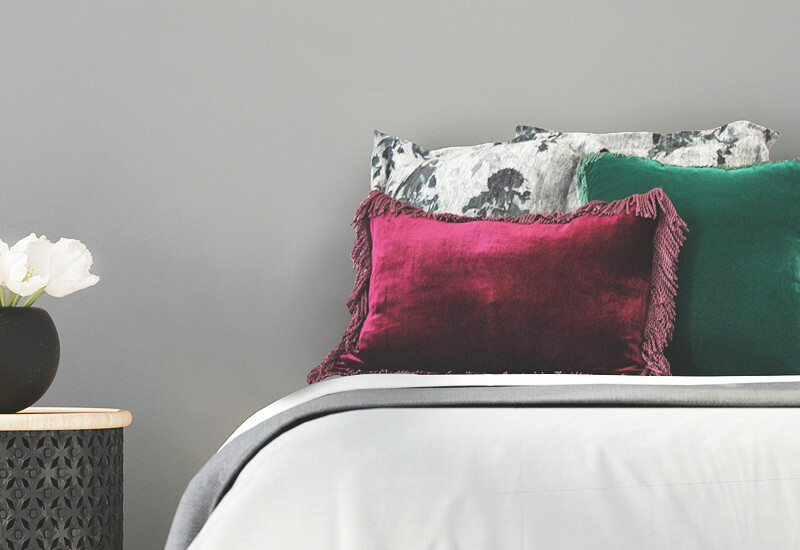 RW Home products range from quirky, bold and eclectic to glamorous, contemporary and sophisticated, to create individual and bespoke interior spaces. 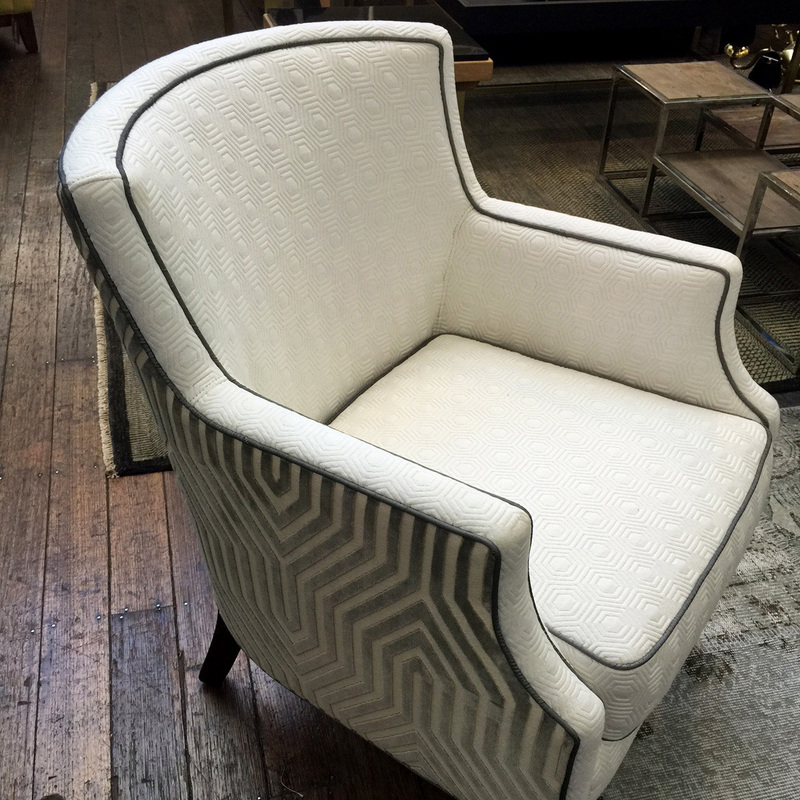 Anna's passion and creativity is reflected in every one of RW Home's beautiful pieces, taking interior styling and design to new creative heights. Ruby Woman Home is bespoke and versatile, it is indulgent and expressive, it is glamorous and exciting... and it is a gentle reminder that no matter what... style lives everywhere! Till next time... shop Ruby Woman Home here! Wow! What a fabulous interview. Anna is so talented and inspiring!